Performance fit, breath-ability and team pride unite in the Nike Breathe FC Barcelona Stadium Kids' Short-Sleeve Football Jersey. A woven club crest stands out on this slim-fitting silhouette, while Nike Breathe fabric moves sweat from your skin to help you stay dry and cool. 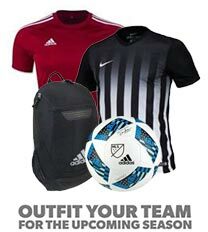 Help cultivate your future soccer star's passion for the game. 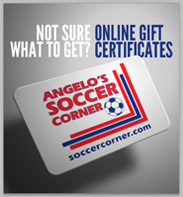 Get them a a Barcelona jersey from soccercorner.com and watch their love for the game (and yours) soar. We ordered this item for our grandson's 13th birthday. When the item was not yet available -- no fault of the vendor -- we were disappointed as we had missed the actual date of the birthday. But when the item was available, it was shipped immediately and in perfect order as we had requested. Couldn't be happier with it! More importantly, neither could he!